Sunshine Coast Building & Pest Reports | Qualified & Experienced. WE SERVICE SOUTH EAST QLD! Free quotes and a 24 hour turn around! We use sophisticated technology for thorough inspections. Including exterior, interior, roof voids, subfloors and surrounding structures. Comprehensive timber pest inspections of accessible areas. 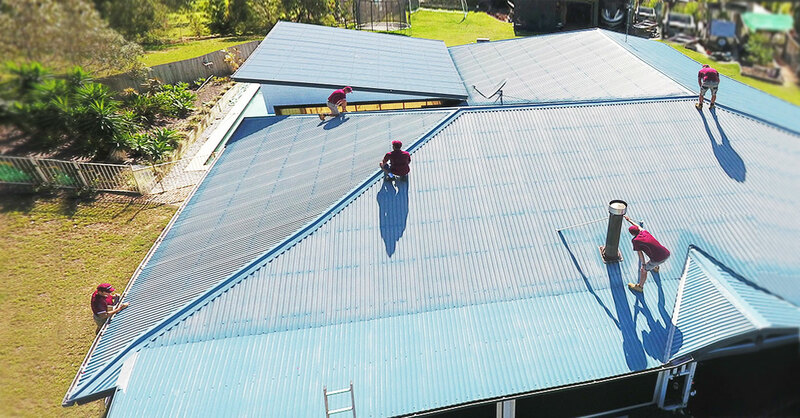 Conducted by qualified inspectors in accordance with Australian Standards. Your inspection will be carried out to the highest standards by the owner of the company, Mal Stuart, not by a contractor or an employee. You can be assured that no shortcuts are taken. Research is done on the property prior to the inspection. The onsite inspection is carried out. Meticulous preparation of the reports, in some cases the reports can be released on the same day. The latest in thermal imaging and moisture meters are used, and if possible drone footage of the roof is taken when inspecting two storey properties depending on weather conditions. Full attention is given at all times while on site, the inspector will not be distracted by other influences. Very professional and detailed reports. I got the inspection done prior to putting my house on the market and they helped me identify a few issues that needed repairs. Great service, thank you. They saved me thousands of dollars. The termite inspection revealed major problems in a property I was about to buy in Maroochydore, if I went through with the purchase it would have cost me a fortune to repair. Thanks again, great service. I have utilised Sunshine Coast Building and Pest inspections on a couple of occasions when purchasing property on the Sunshine Coast. I found them to be thorough, and most professional to deal with.